Karanbir Singh has announced the release of CentOS 6.4, the updated build of the enterprise-class Linux distribution compiled from the source code of Red Hat Enterprise Linux 6.4: "We are pleased to announce the immediate availability of CentOS 6.4 install media for i386 and x86_64 architectures. CentOS 6.4 is based on the upstream release EL 6.4 and includes packages from all variants. All upstream repositories have been combined into one, to make it easier for end users to work with. There are many fundamental changes in this release, compared with the past CentOS 6 releases, and we highly recommend that everyone study the release notes as well as the upstream technical notes about the changes and how they might impact your installation. 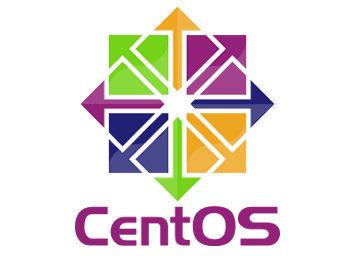 Everyone who has centos-cr repositories enabled and in use would already be running CentOS 6.4 as of two weeks ago." Read the release announcementand release notes for more details. No Comment to " Officially CentOS 6.4 has been Released "